© Rona McSeveny. All rights reserved. 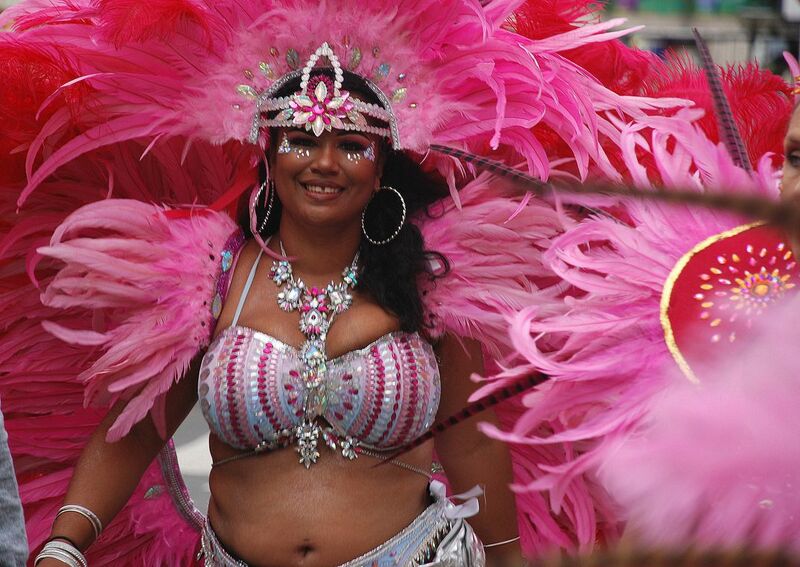 I jumped into the bosom of Notting Hill Carnival in the hunt for the most spectacular bird of paradise. I turned contra-flow and there she was: a feathered vision resplendent in fuchsia with a slight gap-toothed smile. Date Uploaded: Oct. 6, 2018, 10:48 a.m.